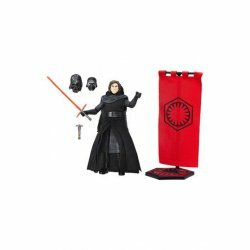 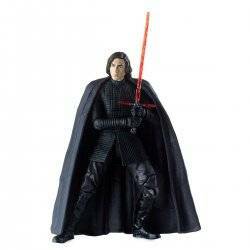 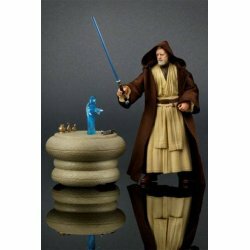 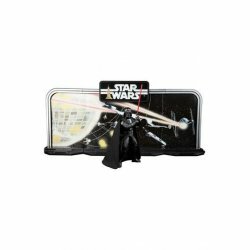 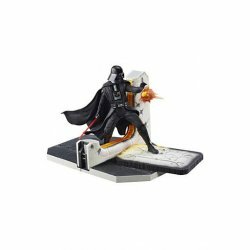 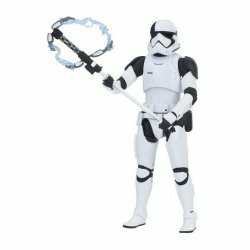 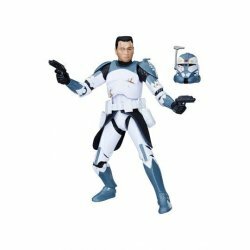 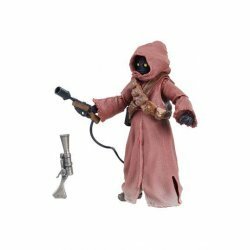 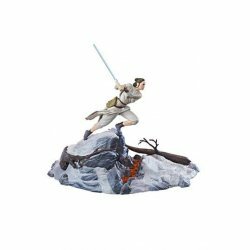 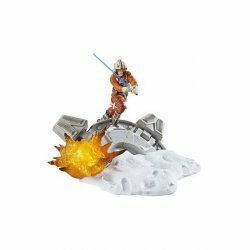 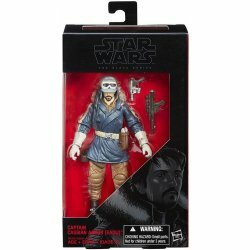 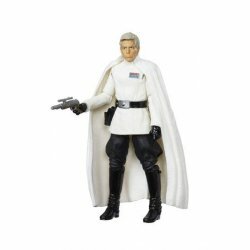 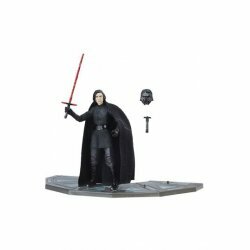 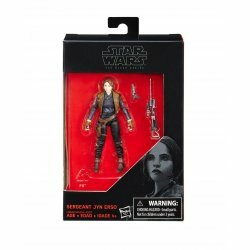 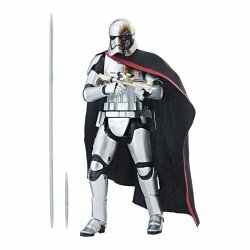 Check our assortment Star Wars Black Series. 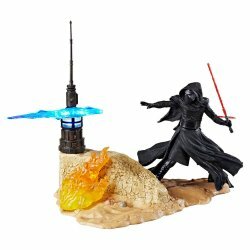 On January 29 Brian Truitt unveiled at USAToday.com which Hasbro 6-inch Star Wars action figures would release in the fall of 2013. 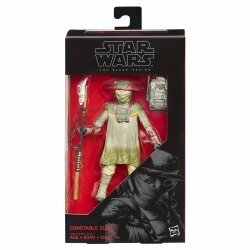 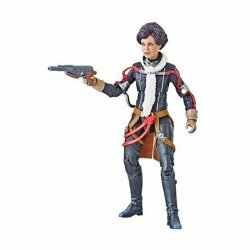 This confirmed months of speculation about a new direction for Hasbro's Star Wars action figures line. 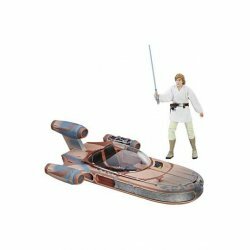 The article revealed a first publicity of Luke Skywalker (X-Wing Pilot) and confirmed the whole first wave of 6-inch scaled action figures including Darth Maul&comma; R2-D2 and Sandtrooper (Squad Leader).